Oh Joy! and her beautiful blooms. So, so feminine. By the way Joy, congrats on your relocation to San Diego. I think everyone is moving this year! Joy, Ez, Nichole, Melissa, me… Who else? Lena Corwin and her trip to Paris. What’s not to love about her impressions of this charming city? More pretty photos taken by Lena can be found here. 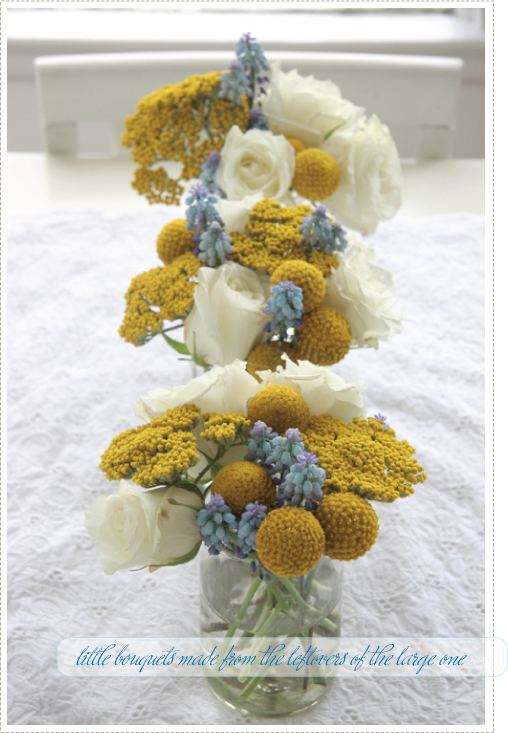 Simple elegant table arrangements by A Creative Mint. 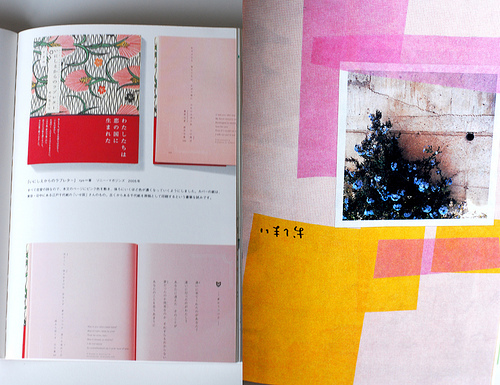 A pretty new book about Japanese graphic designer Yurio Seki found in San Francisco’s Japan town by Victoria. Wait, didn’t I read that Victoria is also looking to move to another apartment in San Francisco? Oh my, we’re all getting the move itch together aren’t we!!! A little lapel fun from Fritts Rosenow from 100 Layer Cake. 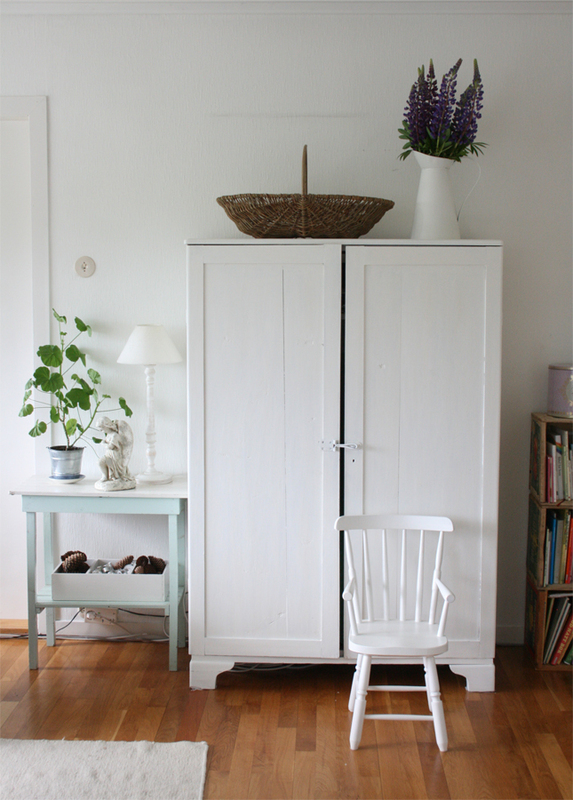 A freshly painted wardrobe by the talented Haust. 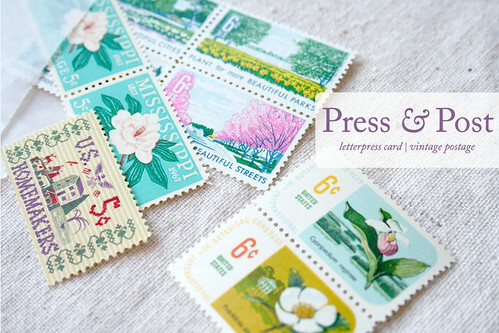 A beautiful gift for yourself or a friend: Press And Post from Sarah at things are better with a parrott. 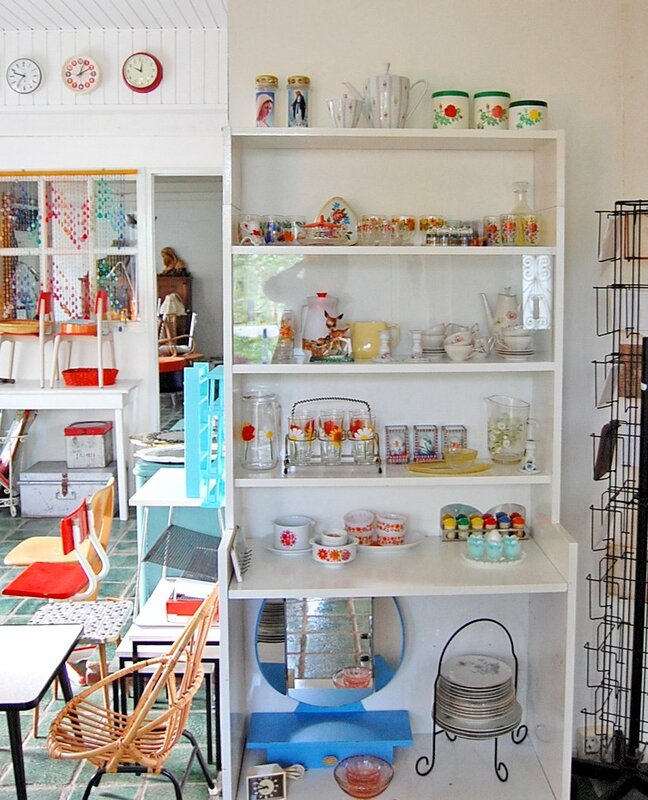 Jane’s new storefront, All The Luck In The World, in the Netherlands that I can’t wait to someday visit in person. I met Jane last year, she’s a great lady with a lot of passion for vintage goods so this is the perfect opportunity for her to really shine. 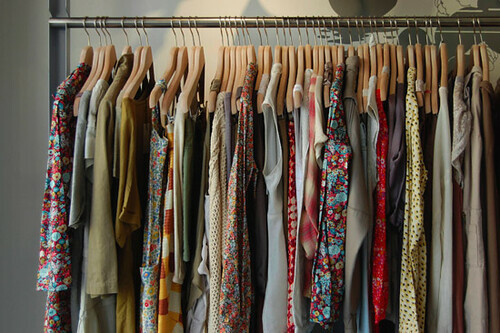 You can view more shop photos here. Congrats, Jane! 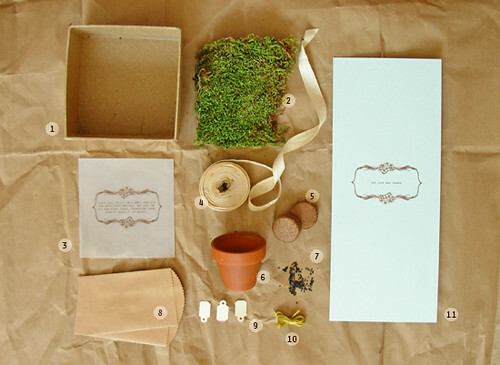 Seedling kits made by Liv who contributed her seedling DIY kit to Project Weddings. Details here. Martha Stewart needs to hire this girl, fast! 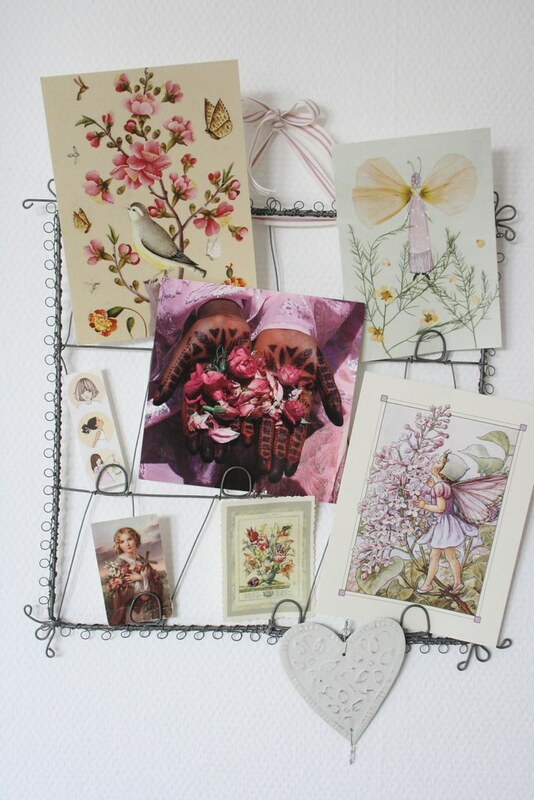 A pretty display by herz-allerliebst (her home is so love-filled). 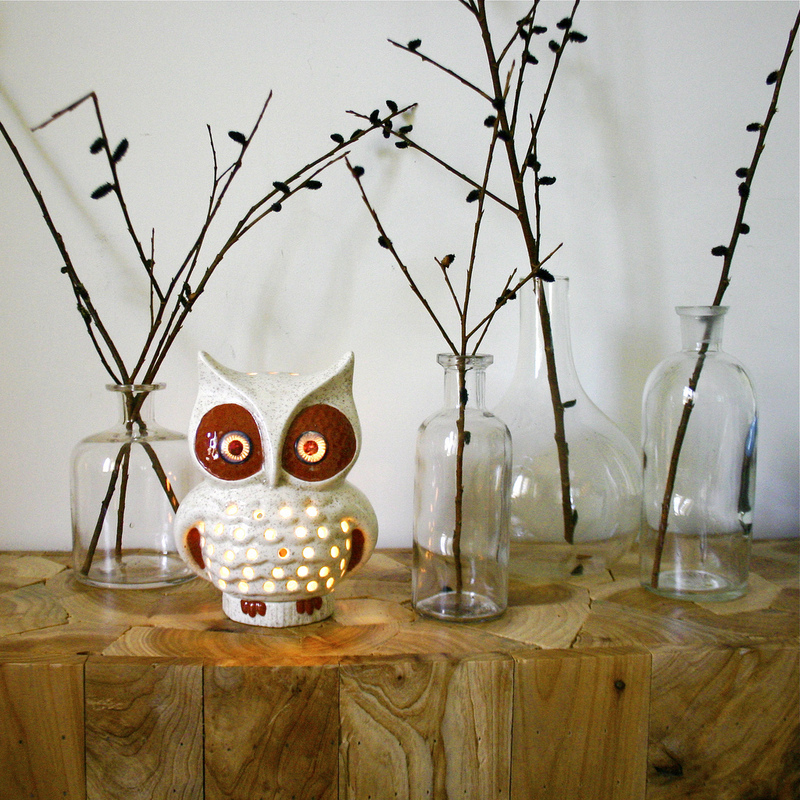 The serene home of ethanollie. What beautiful things are you admiring today? Have you noticed the moving trend too? Do you know anyone moving? It’s that time of year I guess!